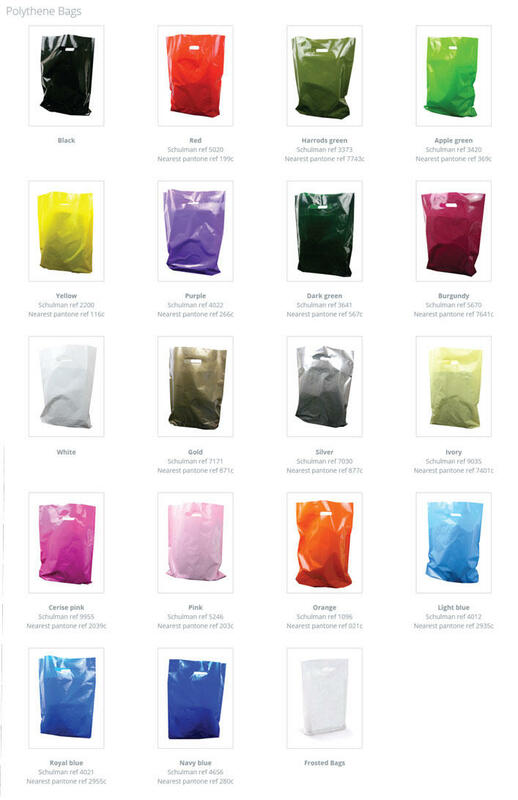 Our biodegradable carrier bags have been supplied to many of our customers including Fashion and accessory retailers, gift shops, salons, gyms, local councils, boutiques, churches, clubs, museums, restaurants, IT firms, schools, sales promotions, trade shows, conferences and major exhibitions - these are just a small sample of our clients we have supplied with our printed carrier bags all of which have been personalised with their logo. 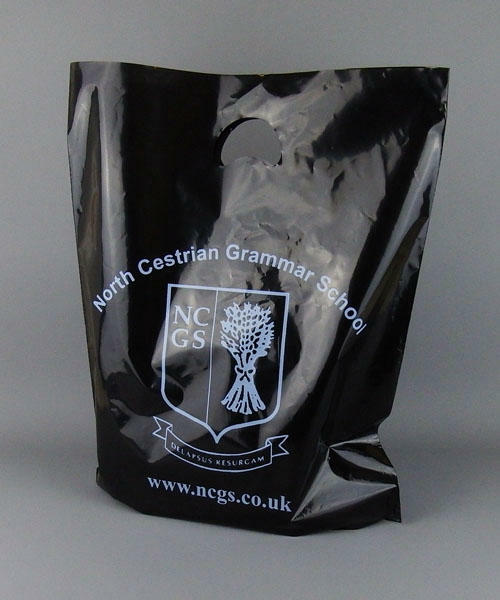 A printed carrier bag is an perfect portable advertisement for you business. Where quality of design conveys your pride in your product. 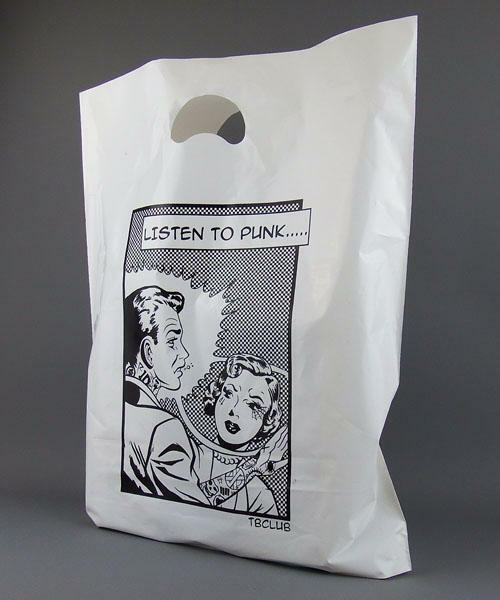 Email your artwork (logo, message or event title) together with the code of your chosen bag to artwork@carrierbagprinting.co.uk we’ll adapt it for printing on to bags.